HOOQ, Asia’s largest video-on-demand service, furthers its commitment in uplifting the quality of Filipino movies as it remained the exclusive presenter of the 42nd Metro Manila Film Festival and its New Wave category which started with the traditional parade of the stars last December 23 which began at the Manila City Hall at Nicanor Lopez Street and ended at Plaza Miranda – the original route used in the very first MMFF Float Parade. To name few of the stars who participated in the Grand Parade of Stars were Nora Aunor, Eugene Domingo, Paolo Ballesteros, Kean Cipriano, Julia Barretto, Joshua Garcia, Ronnie Alonte, Dominic Roque, Mercedes Cabral and many others. Bela Padilla also joined the parade aboard HOOQ’s OTJ float which is one of the lead stars of the upcoming series OTJ: The Missing 8, the very first original local content produced exclusively for the video on demand service. 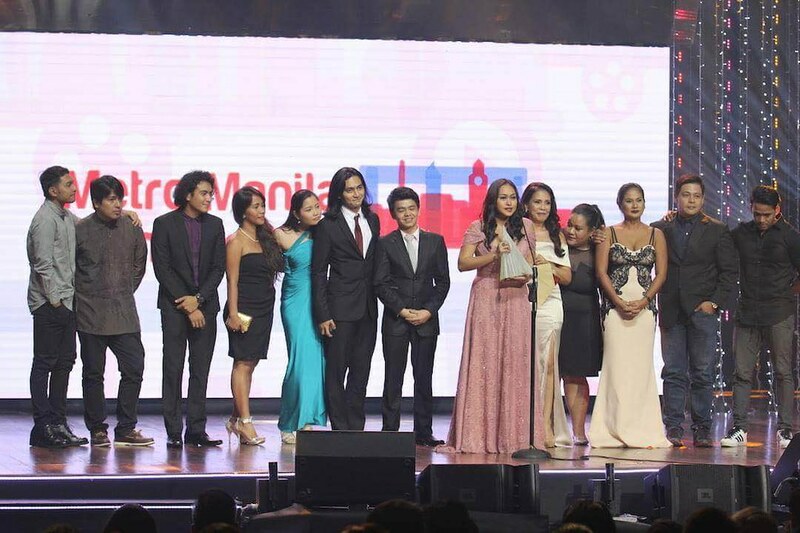 Moving forward to the big night, Erik Matti’s Seklusyon proved to be the big winner at the 42ND METRO MANILA FILM FESTIVAL GABI NG PARANGAL held December 29, 2016 at the Kia Theater, Araneta Center, Cubao, Quezon City. The movie brought home eight awards including Best Director for Erik Matti; Best Supporting Actress for Phoebe Walker; Special Jury Prize for Rhed Bustamante; Best Screenplay; Best Sound; Best Production Design; Best Cinematography and Best Theme Song for Dominus Miserere. 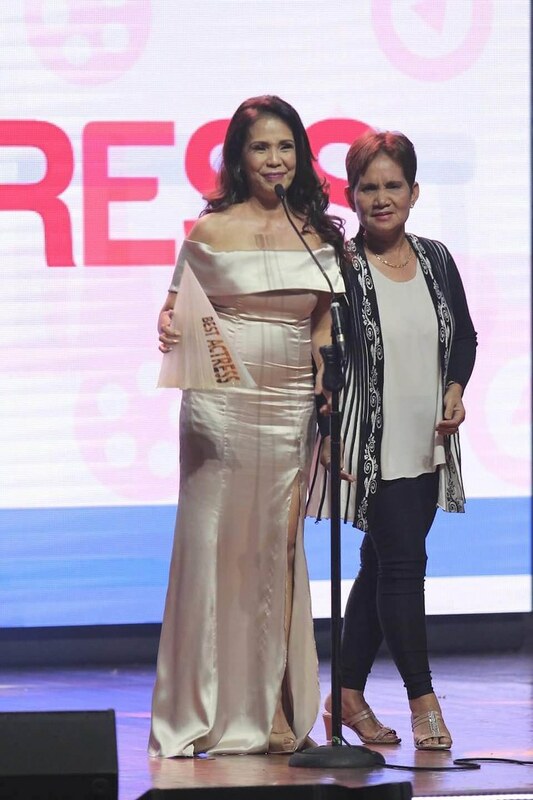 Irma Adlawan won the coveted Best Actress category for the movie Oro, while Paolo Ballesteros was chosen as Best Actor for his performance in ¬Die Beautiful. Newcomer Christian Bables got the most cheers after being named Best Supporting Actor for his role as Barbs in Die Beautiful. 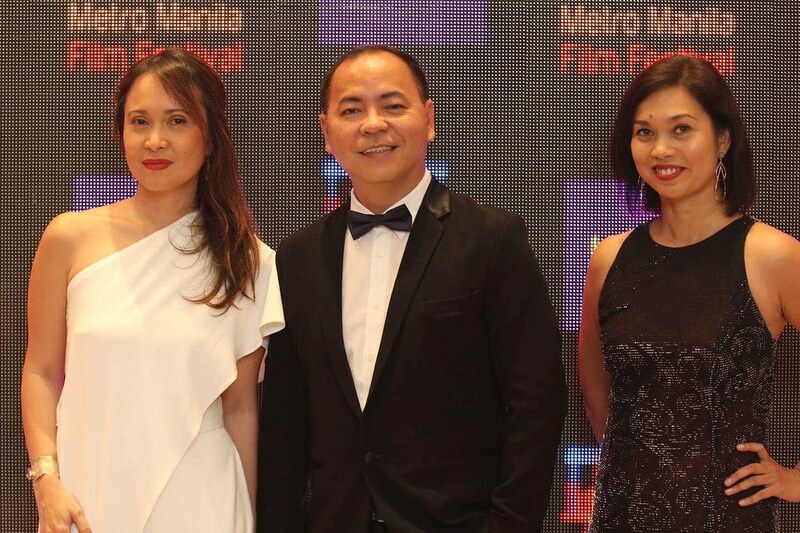 According to Jeffrey Remigio, HOOQ Philippines Director of Content and Programming, they are adding more past MMFF winners to HOOQ’s carefully curated library of Filipino titles.